For the past two weeks, candidates, campaign staffers, and supporters have been subjected to the tortuous process of waiting for final election results to be announced by the county clerk. There were several close races deemed too close to call on election night three weeks ago, including, most prominently, the race for Salt Lake City Mayor and the Proposition 1 ballot initiative. Unfortunately, Salt Lake County Clerk Sherrie Swensen’s hands were tied. Under Utah law officials are prohibited from releasing the official election canvass results for two weeks following Election Day. One lawmaker is seeking to change that. Representative Steve Eliason (Republican – Sandy) is sponsoring “Election Revisions,” a bill that would require election officials to provide daily updates to the public on vote counting efforts. Eliason also pointed out that Utah would not be the first state to release daily updates. King County, Washington, the largest county in the United States to conduct their elections entirely by mail, does so as well. There are still some details to work out – most notably, what constitutes a “daily update” and if it will have a required format or just required content, plus any additional costs – but the fact that the clerks seem to be on board suggests that those issues will be workable. While this bill won’t make the impatience for fast results go away, it will give election officials more of a direct role in helping candidates and the media understand the canvassing process between Election Night and final certification. That’s definitely a good thing. 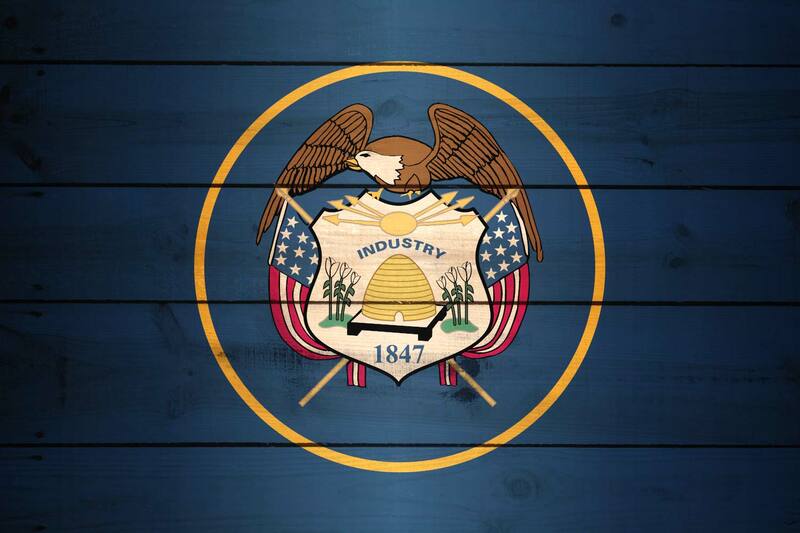 The bill will be considered during Utah’s 2016 legislative session. I won’t be providing daily updates between now and then so … stay tuned! Previous: San Mateo County’s High All-Mail Turnout: California’s Future? Be the first to comment on "Our Lips are (Un)Sealed: Utah to Consider Allowing Daily Updates During Canvassing"